Kill Tomorrow kicks off the new year with a brand new single from the french neurofunk talent Bl4ck Owlz. 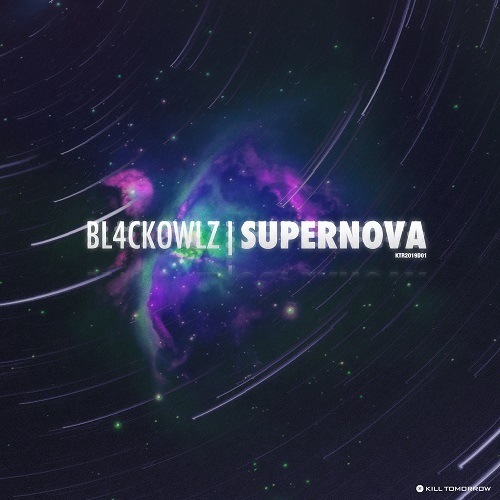 This release is an excellent showcase of the impeccable skill and talent of the french neurofunk producer, Bl4ck Owlz, and will definitely satisfy your hunger for luring soundscapes, gnarly basslines and funky beats. Bl4ck Owlz has been representing french drum & bass and neurofunk since 2015. Initially a duo but now a solo project. He is constantly moving from strength to strength. With a short time in the scene Bl4ck Owlz have a really impressive back catalogue with releases on epic labels such as Invisible Recordings, Eatbrain, Bad Taste, Red Light Recordings, Audioporn, Evol Intent Records, and Hoofbeats.